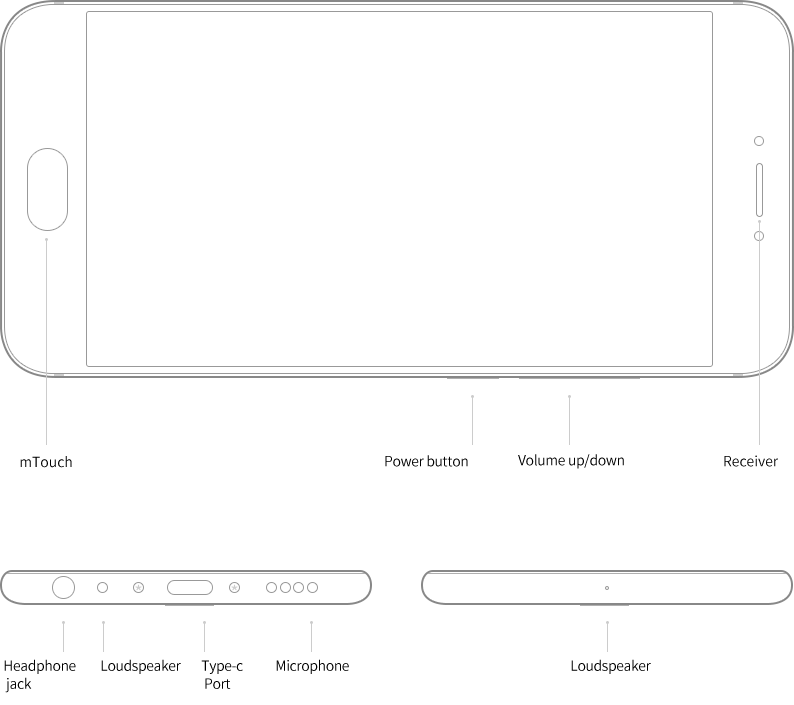 Just recently, Meizu Pro 6 was announced, taking several details from Apple’s iPhone in the process. Despite the fact that the smartphone runs Android and features a blazing fast 10-core processor, here are seven things that we believe definitely missed your eye when finding out information about the gadget. And that is a Helio X25, the chipset that could possibly be exclusive to the smartphone. While belonging to MediaTek, Helio X25 might have a different name than Helio X20, which is also known as MT6797, the specifications are strangely similar, as you will soon find out stated in the details given below. As you can see, the only difference which are in the processor’s clock speed and the GPU frequency, summarizing that you will a nice little performance bump from Meizu Pro 6. While most high-end chipsets are being manufactured on the 14nm FinFET technology, both Helio X25 and Helio X20 have been made on the 20nm process, suggesting that their efficiency will be less than most SoCs but thanks to Cortex-A72 cores, Pro 6 should not be prone to overheating. 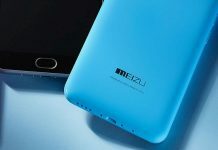 For a mobile device that is expected to be categorized under the flagship club, Meizu Pro 6 will probably not do a good job in encouraging users that they will get an ample amount of battery life thanks to its 2,560mAh capacity. With most flagships going upwards of the 3,000mAh capacity mark, Meizu does not do justice to the fact that its flagship product has a cell capacity of a mid-ranged phone. Now, one could argue that this was done because of the small screen size, but there are phones falling into the same size such as Xiaomi Mi5, and HTC 10 (both of them have a 5.2-inch display) and both of them have a 3,000mAh capacity. 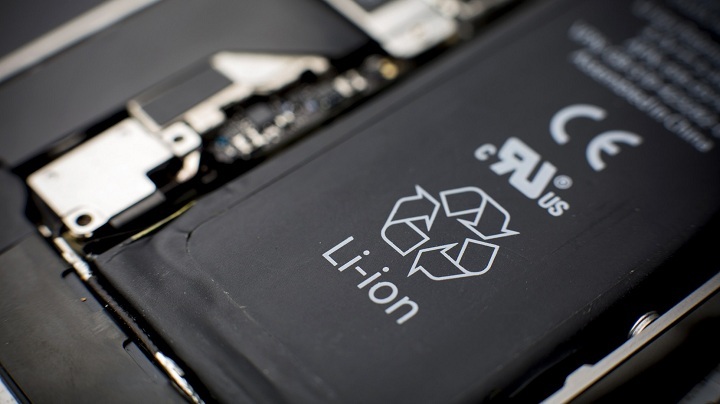 If you are interested in purchasing the smartphone, then you have to be prepared over the fact that you might not get as much battery life as you would be hoping. On this occasion, Meizu Pro 6 does a very nice job in convincing the smartphone crowd that the handset not only looks like an iPhone, but functions as one too. 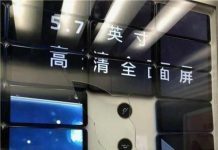 While there were a handful or rumors stating that Pro 6 would have a 3D pressure sensitive display just like an iPhone 6s and iPhone 6s Plus, no one would have expected that the Chinese manufacturer would have actually gone through with it. Take a look at the video below if you do not believe us and see how the pressure sensitive display on Meizu Pro 6 works. 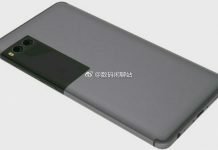 Most publications did not make any mention of the fact that while Meizu Pro 6 will be sold in the 32 and 64GB configurations, it will also have a storage expansion slot to make things a lot easier for the regular customer. 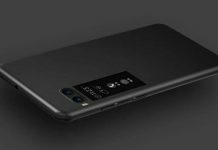 These days, smartphone manufacturers have a terrible habit of removing this crucial feature from phones for the sake of build quality and we are happy to see that Meizu has taken a completely different approach. Both Pro 5 and Pro 6 feature a microSD card slot that has a limit of 128GB. However, before opting to expand your storage, you should be aware that inserting a storage card will use up the second SIM card slot of the smartphone, meaning you can follow either a dual-SIM card configuration or a single SIM card and storage card configuration. While we talk about storage, the internal memory of Meizu Pro 6 follows the eMMC standard. eMMC is slower than UFS 2.0, so if your data transfer speeds are slower, you will know why. UFS 2.0 memory is also more expensive to place in smartphones, so when you will look at the price tag, you will understand clearly why the phone comes with an affordable price tag. 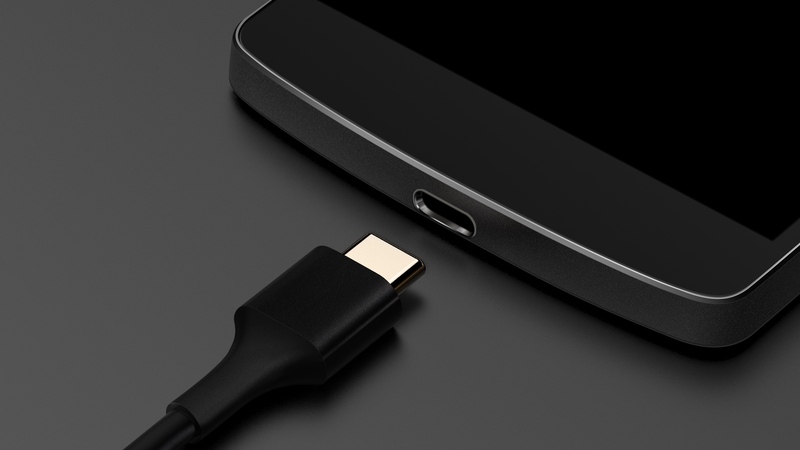 Keep in mind that Meizu Pro 6 does not support any Qualcomm Quick Charge tech since it features a MediaTek chipset, but the fact that fast-charging is being supported by this smartphone despite having a USB-C port and MediaTek SoC is quite impressive. A 21MP rear camera of Meizu Pro 6 has an f/2.2 aperture while the front one is a 5MP camera and has an f/2.0 aperture. Another important thing to note here is that there is no optical stabilization chip to help reduce camera shake when you are capturing images and videos so unless your hands do not shake while filming or capturing, you will have a difficult time getting great pictures out of this camera. Another feature taken from Apple’s playbook is the Face AE face light boost. On Apple’s iPhones, when you decide to snap a selfie, the display of the smartphone will illuminate three times its current state in order to get the best selfie quality in low-light. This is more effective than attaching an LED flash at the front of the smartphone, since more that the required light will effectively ruin the processed image. While we will still bash Meizu that they shamelessly copied the iPhone to produce its own flagship device, this feature is useful in quite a number of ways. 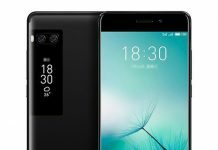 Meizu Pro 6’s price for the 32GB model starts at $390, and if you want to get more details on its availability, you can click on the company’s Where To Buy link. For its price tag, Pro 6 will definitely be a competitive phone, particularly in emerging markets and its plethora of features will come in handy for the average and power user.